Having settled in to our holiday apartment on the Cape Peninsula and fresh from a visit the day before to Kirstenbosch, one of the worlds most spectacular botanical gardens, a sewage works might sound a bit of an anti climax. Well, sewage works the world over attract birds and Strandfontein is far from being a conventional smelly concrete basin. As we would soon find out. 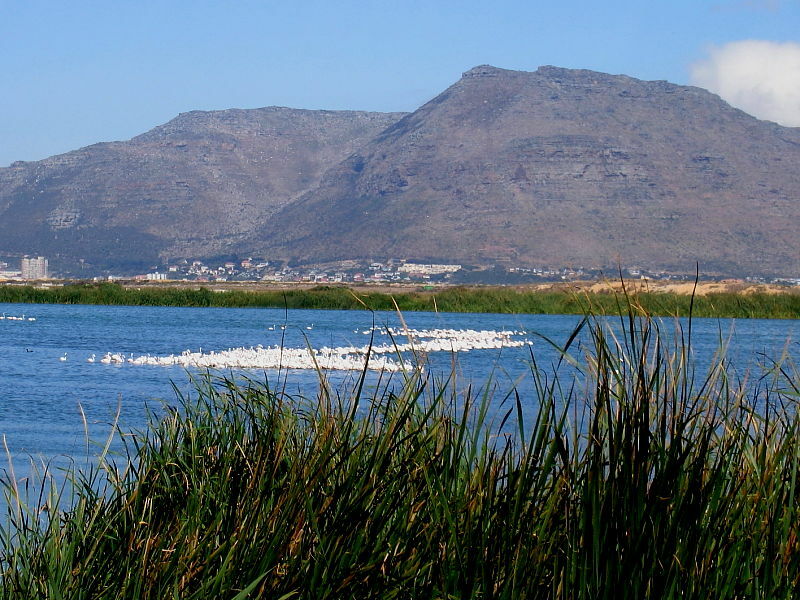 Located on the edge of False Bay, on the southern outskirts of Cape Town, it’s a vast maze of reed fringed lakes linked by gravel tracks. Strandfontein was one of those places that we could have spent more time and still only have seen a sample of the birds species present. It didn’t feel an unnatural environment at all. It didn’t smell and in no way did it resemble the often stark, concrete rectangles of many modern day sewage works. Nevertheless, I’m not sure how well my wife’s ‘wish you were here postcards’ would have been received if she said she’d spent a wonderful two weeks at a sewage works! Even less so if the card she’s sent was of the huge warning notice that greeted visitors featuring images of several of the deadliest snakes in the world. 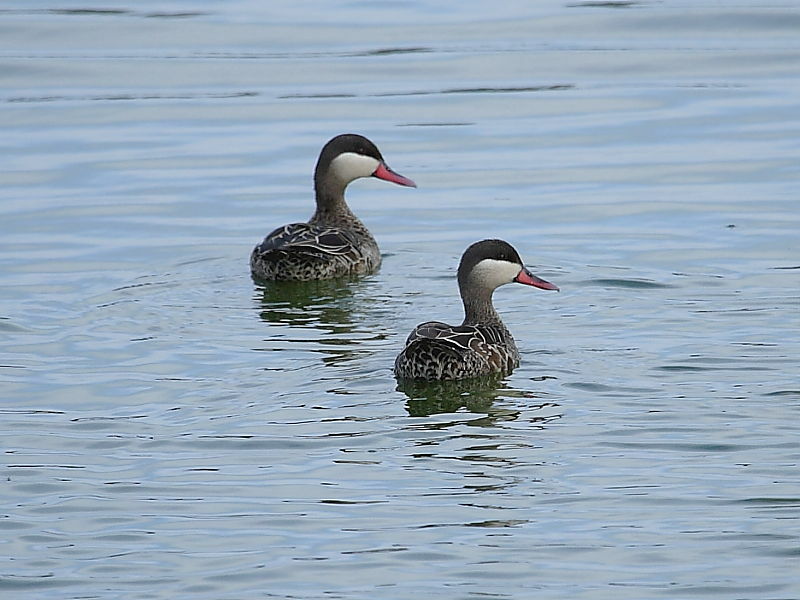 It didn’t take long before we understood why Strandfontein is a mecca for birders. 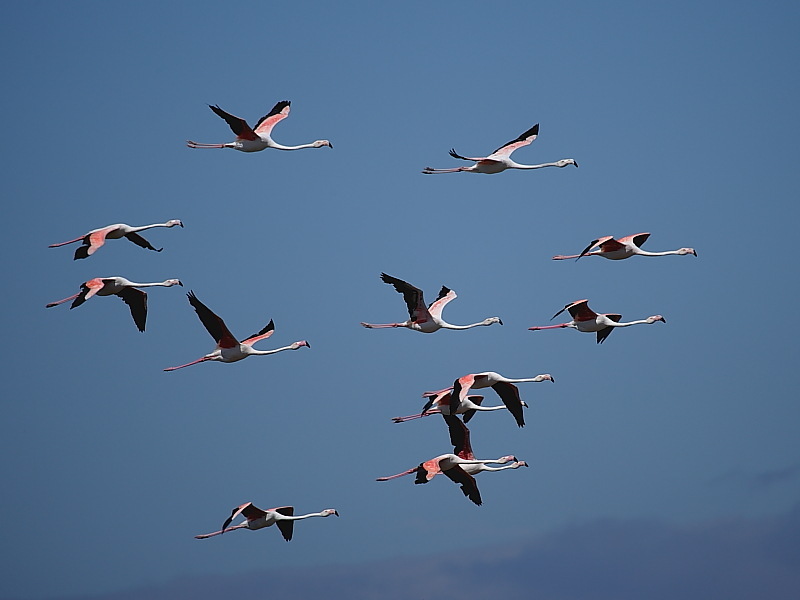 For the sheer spectacle of seeing hundreds of Greater Flamingos it was worth the visit alone. As we slowly drove around the gravel tracks linking the reed fringed pools the huge expanse of water and abundance of water birds soon became evident. 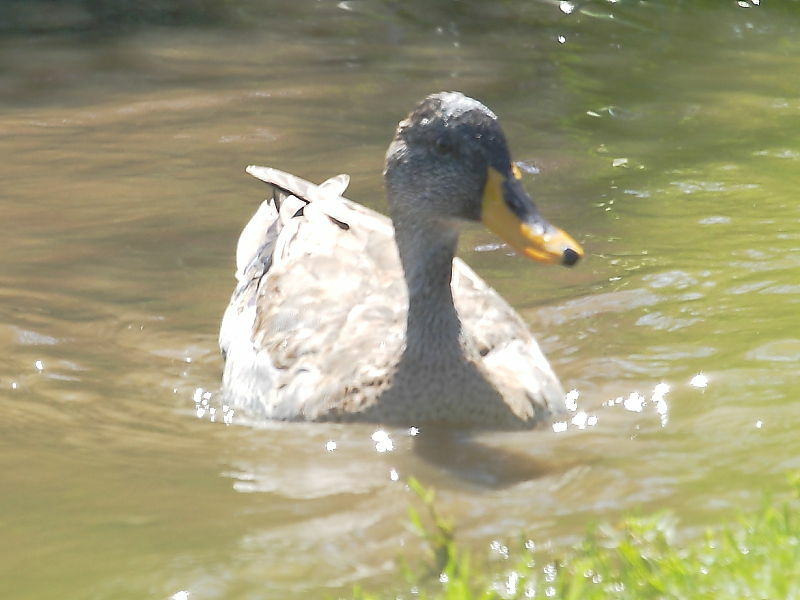 The depth of water appeared to vary according to pool and as a consequence some were more productive than others and favouring different species. 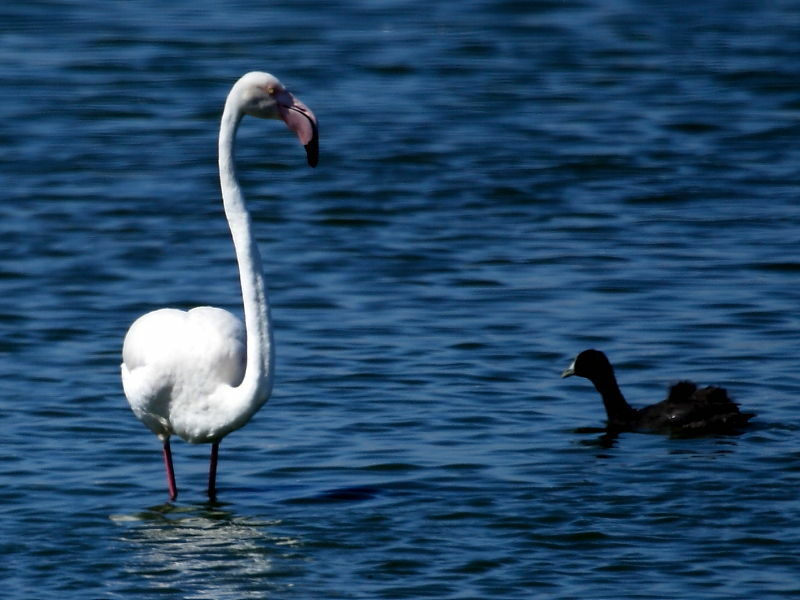 It didn’t compare with the astonishing numbers of wading birds that we would see later in the week at the Langebaan Lagoon but there was a wider variety of other water birds. The fringes of the pools and surrounding scrubby land also held a number of other less conspicuous species. On one pool, as we watched in awe a pink shimmering ribbon of Greater Flamingos, three scarce Hottentot Teals swam out from the reed beds directly in front of us. 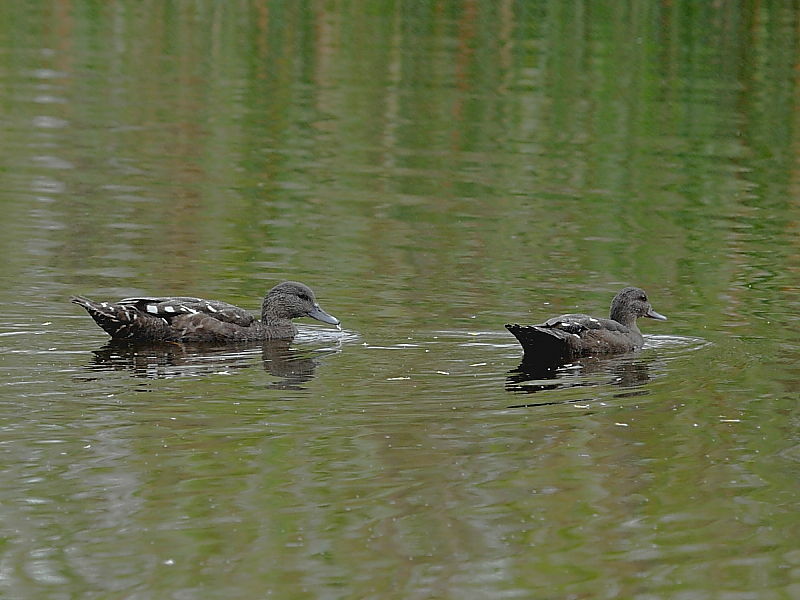 Red-billed Teal, African Black duck and Yellow-billed Duck were common. 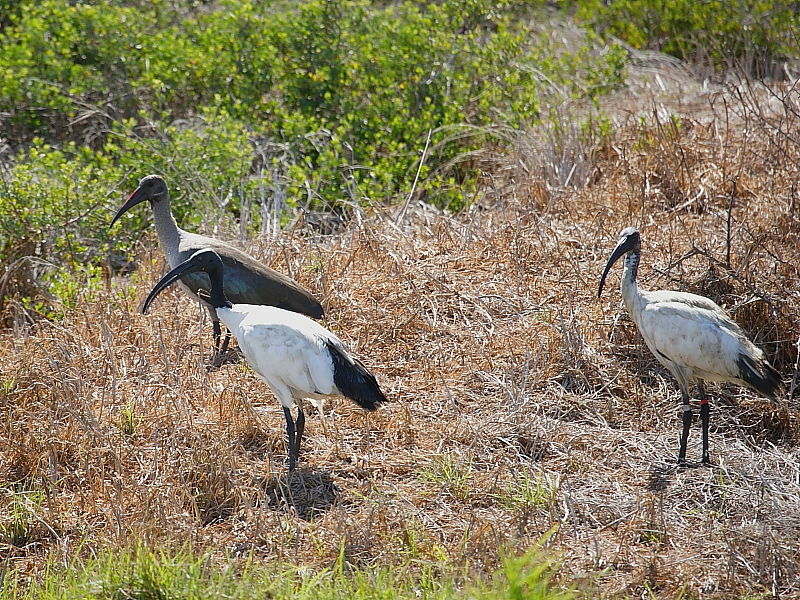 On the banks and around the edges of some of the pools were small groups of African Sacred Ibis and Habeda. Amongst the grasses were Levaillant’s Cisticola – but could I get a decent photograph! That had to wait for the Cape of Good Hope. 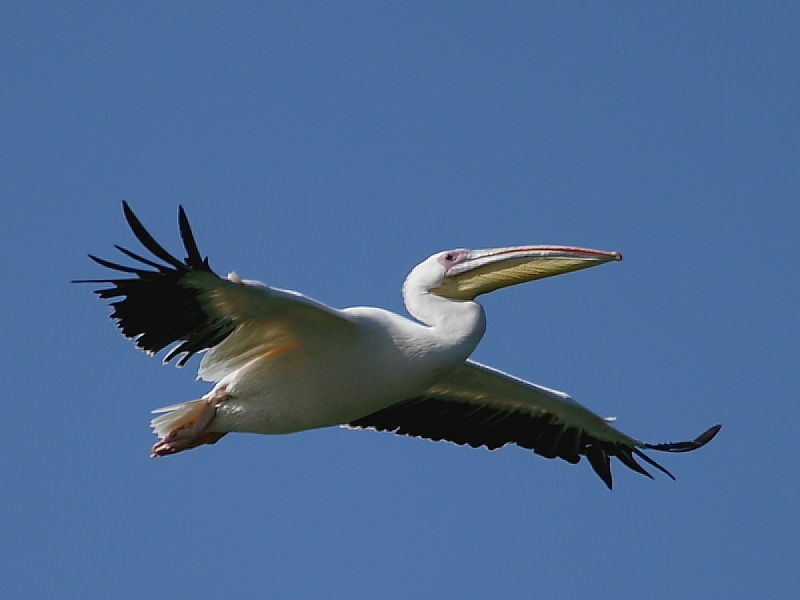 Great White Pelican were strung out in lines herding fish on the largest expanse of water. An African Marsh Harrier was a new raptor for us but we didn’t see the African Fish Eagles reported to roost in nearby trees. 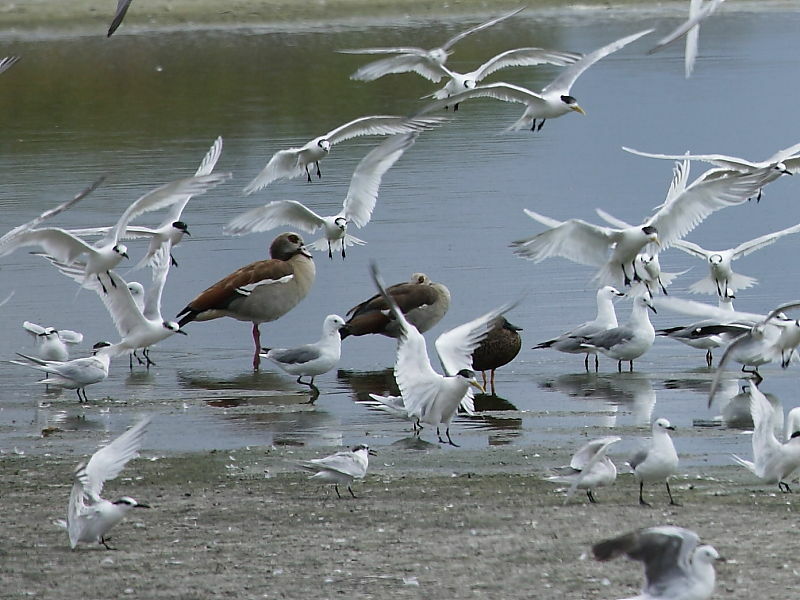 Some pools were partially dried out, supporting large numbers of resting Terns, Gulls, ducks and Egyptian Geese. The site is noted for White-winged terns. Every few minutes clouds of birds would rise into the air before settling back again. 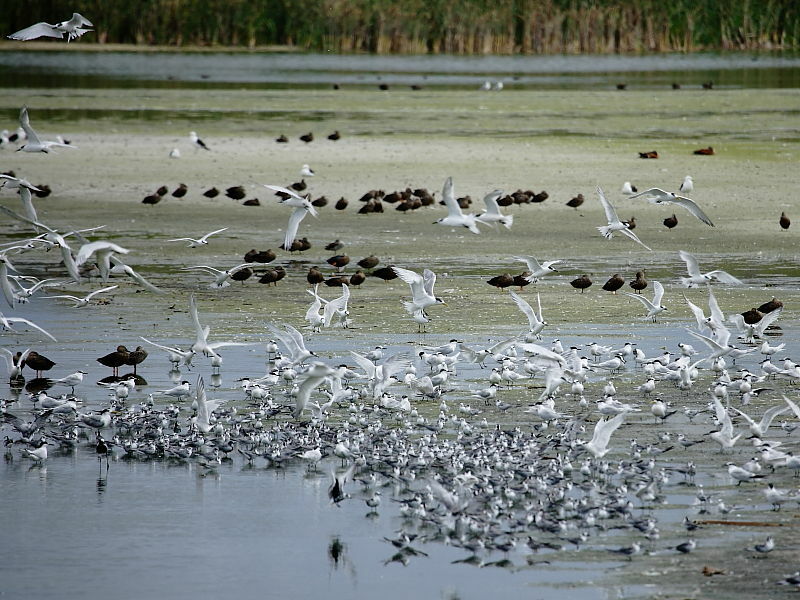 Flocks of Swallows and Martins skimmed low over the water. As well as White Throated Swallows there were many familiar European Swallows and it seemed remarkable that some of them would shortly be joining us on the same long flight back to the UK. It’s all to easy when in a foreign country and confronted with so many new animal species to become so engrossed in photography as to become forgetful of some of the very real dangers present. This after all was not Regent’s Park boating lake in the middle of London – having said that I’ve seen some pretty scary sights there. 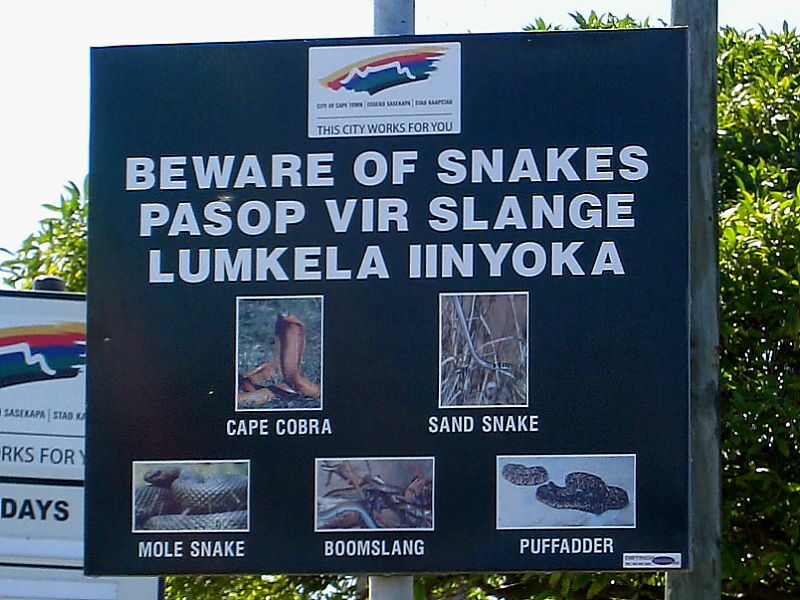 The Strandfontein sign warning of five deadly species of snakes was something that with hindsight I should have taken more notice of in light of what was to occur later in the week at The Cape of Good Hope Reserve. Having the day before visited Kirstenbosch it got our holiday off to a great start to find another really good birding place so close to Cape Town. 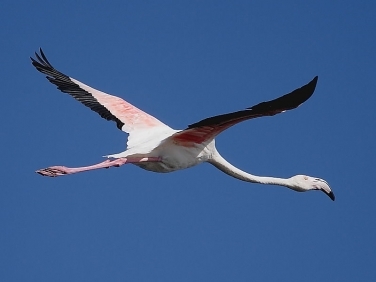 Our overriding impressions of Strandfontein was its impressive scale, highlighted by the swathes of Greater Flamingos. 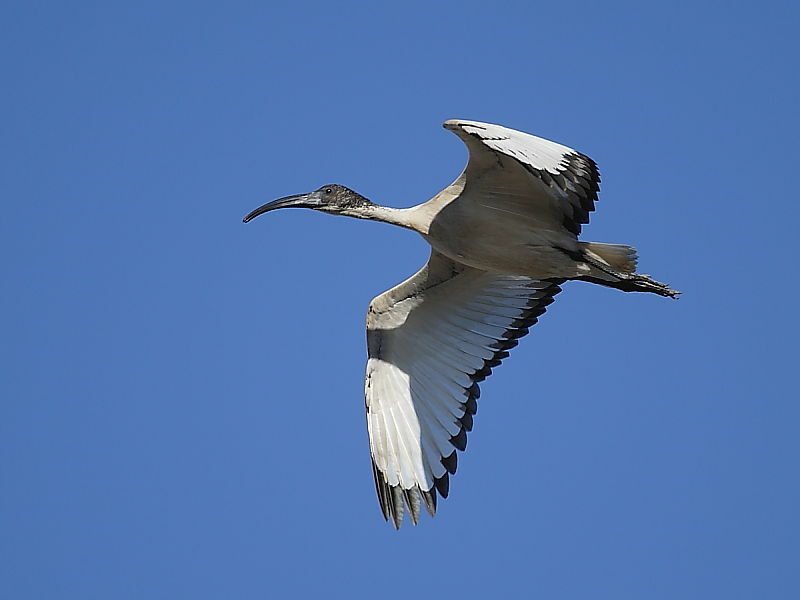 With more time I’ve no doubt we’d have become more appreciative of the large numbers of scarcer birds both resident and migrants. 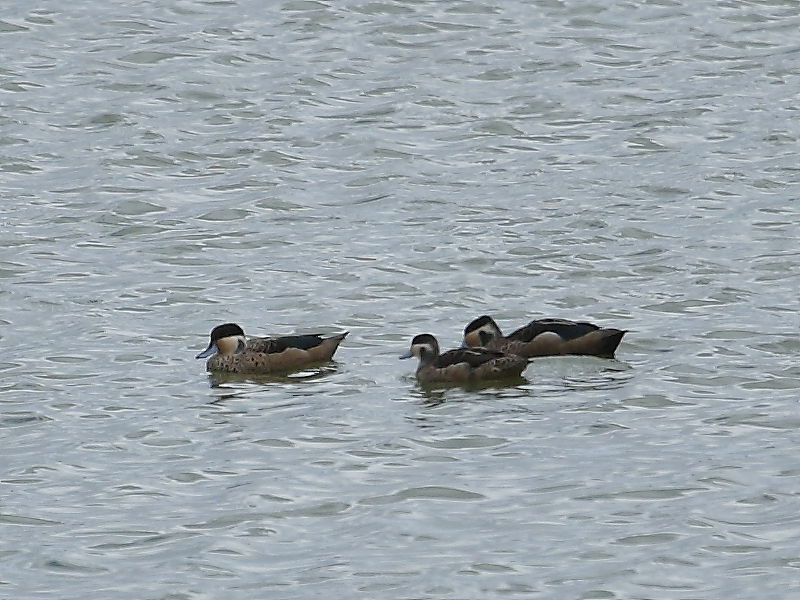 We did actually return for a short evening visit later in the week to see a Red-necked Phalarope that was causing a stir among local birders. Although this wasn’t a particularly rare bird for us back in the Uk it apparently is a rare summer visitor to South Africa and an example of what can turn up at this site. It is worth remembering that Strandfontein is close to some of the poorer neighbourhoods of Cape Town where crime levels are highest. Although we saw very few people during our visits to the pools and at no time felt threatened, we did, as a precaution, remain close to the car. In fact we understand that much of the birding can actually be done from the safety of the car. 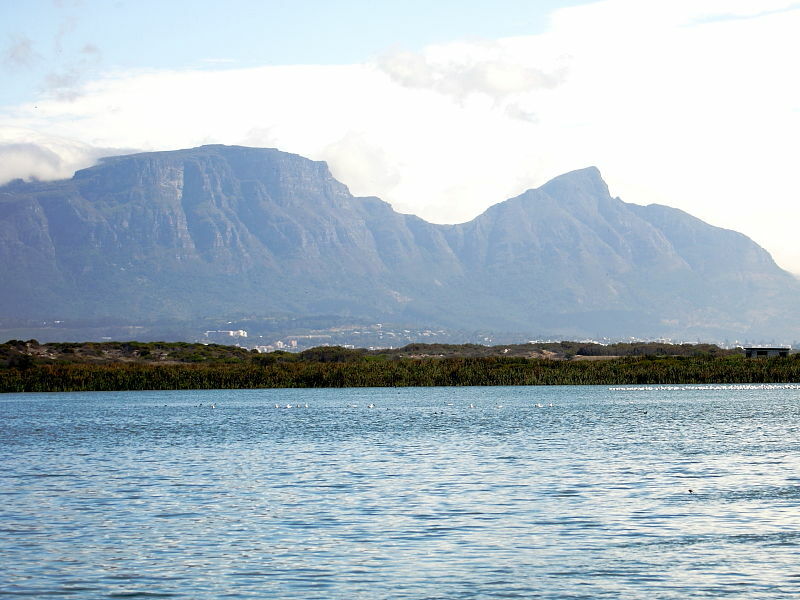 We headed inland, north east of Cape Town, to The Paarl Bird Sanctuary and Paarl Mountain Nature Reserve. Two very contrasting habitats but equally rewarding.